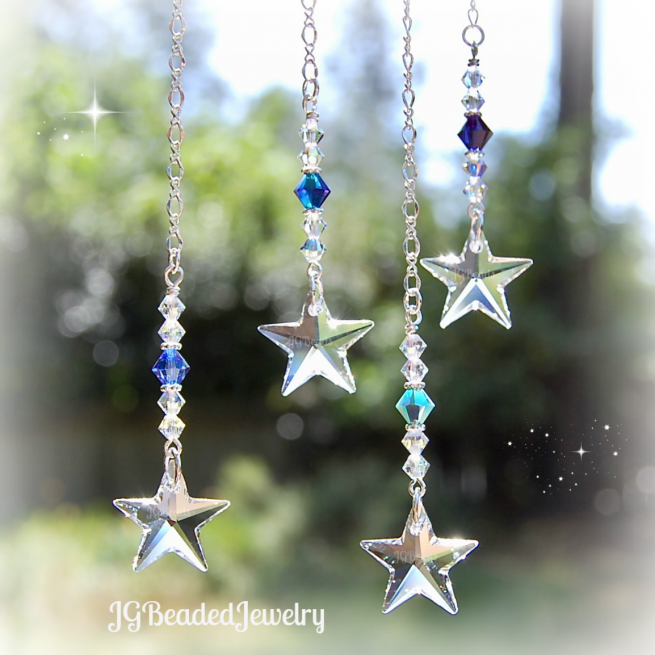 Swarovski star for the rearview, window 0r year round ornament! This dainty sapphire blue Swarovski crystal star ornament is uniquely designed with beautiful 20mm clear Swarovski crystal star is embellished with iridescent and blue colored Swarovski crystals along with fancy silver metal beads to accent the decoration! 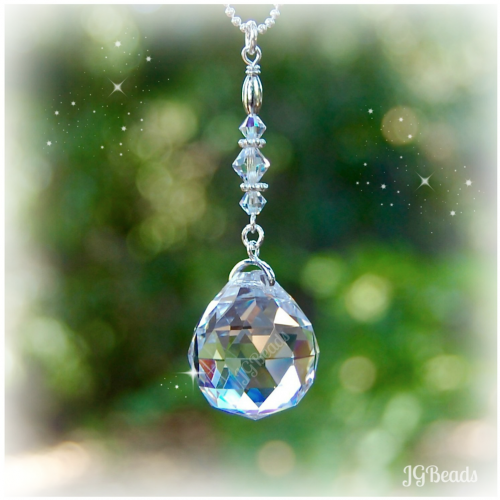 Swarovski is known worldwide for flawless and precision cut crystals. 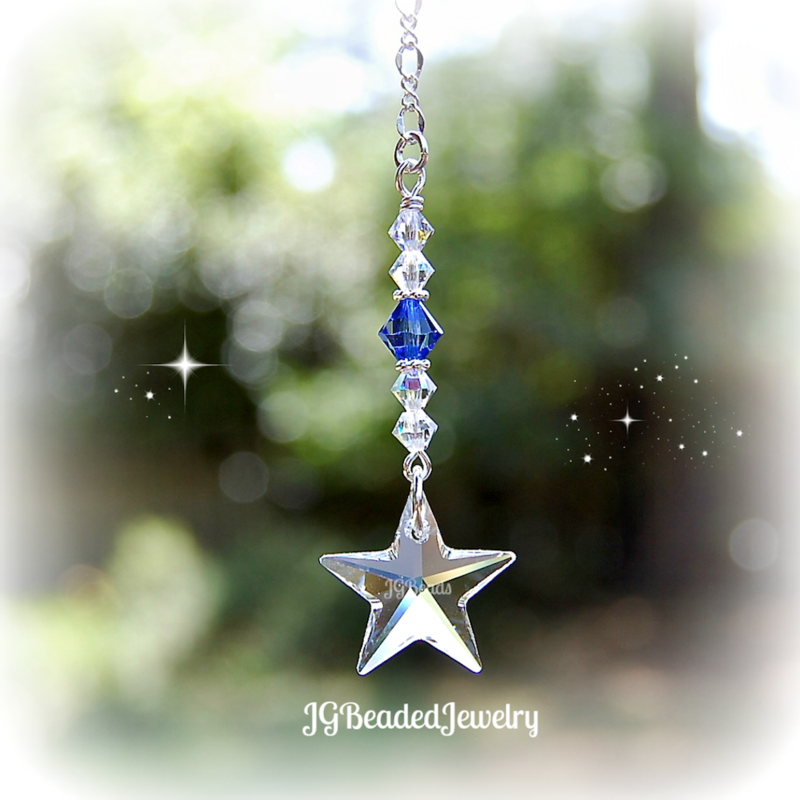 This sapphire blue Swarovski crystal star ornament is approximately 2″ before the chain or hook is added. 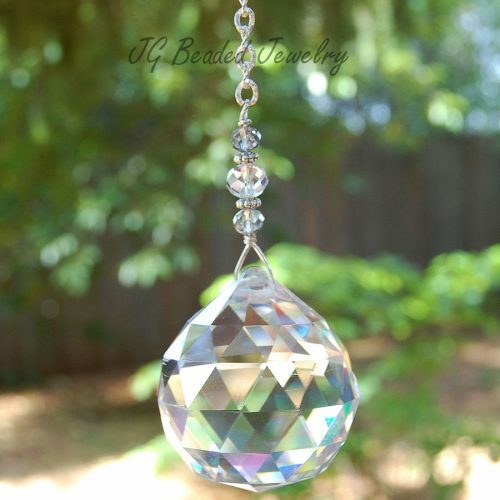 Great for a sun porch, nursery, kitchen window, garden or anywhere your heart desires. 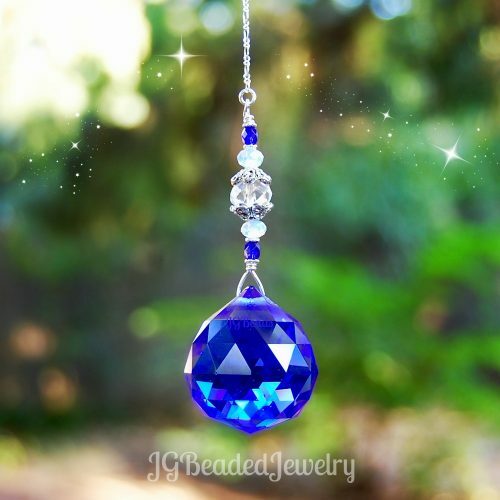 Crystals are a wonderful gift! 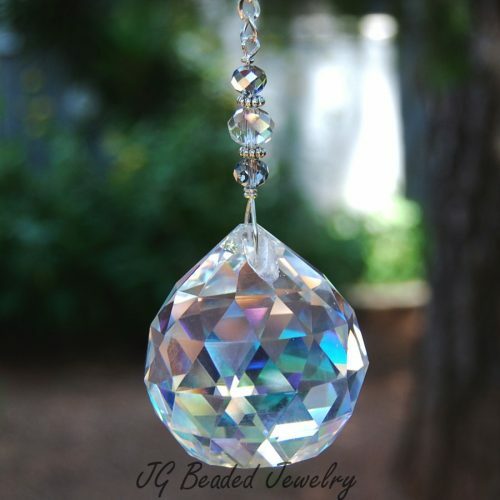 Every ornament is made with love, care and quality craftsmanship and will last for many years to come.